The Elmira Drive-In is a twin drive-in that resides on 19 acres of land on Route 352. 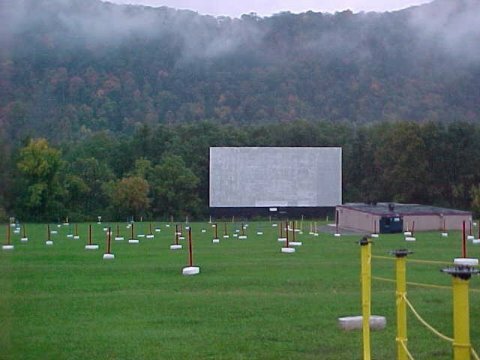 The main screen is 50' by 100', which is one of the largest screens in New York state. In 2000 a second screen was added to the drive-in and in 2004 the FM transmitters were upgraded to Dolby Stereo Surround Sound.